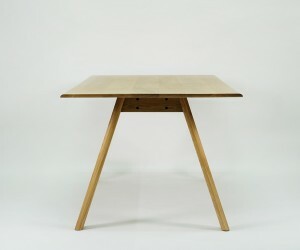 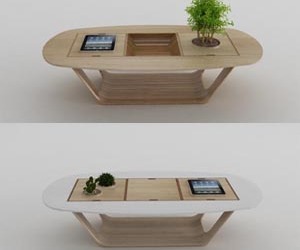 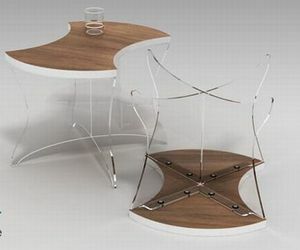 Slant Table is a minimalist design created by New York-based designer Phillip Jividen. 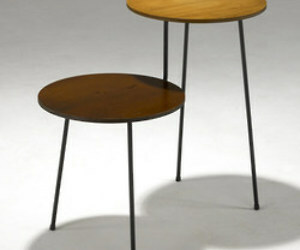 Minimal but expressive in detail,the plank style legs which are the key element of the design, derives from the Bauhaus straightforward design approach. 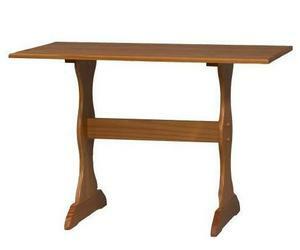 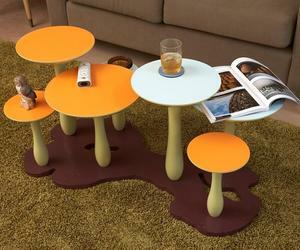 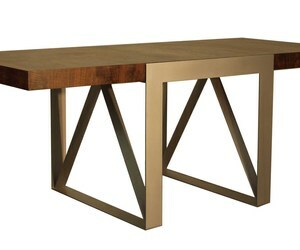 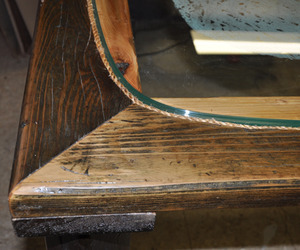 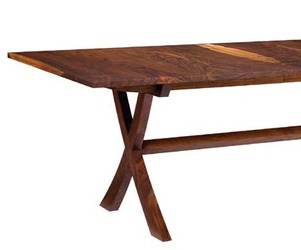 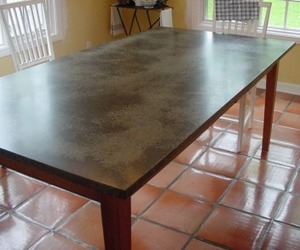 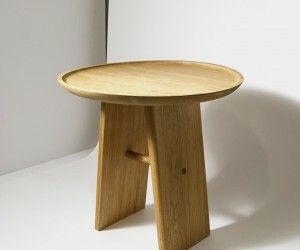 The table top features a quarter inch rimmed surface and conic profile. 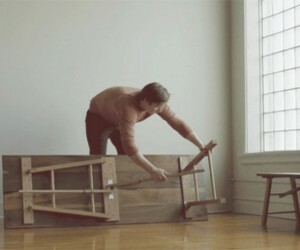 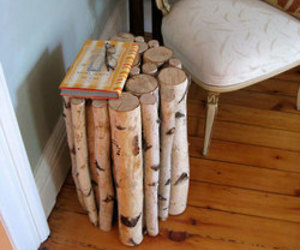 Legs are supported by a dowel cross-brace. 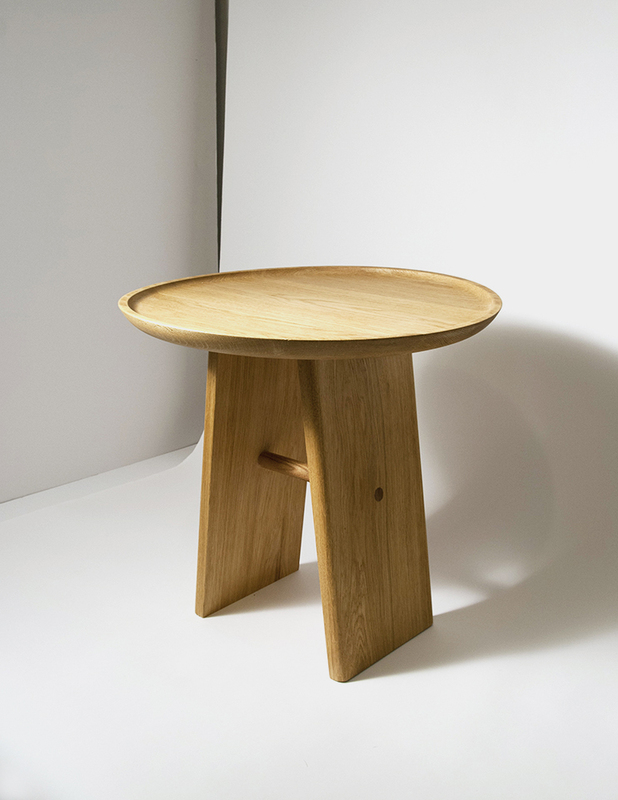 Constructed of white oak and finished with Danish oil.